Nani, who is currently basking in the success of his recently released film Gentleman, is already busy with his next movie. The flick, which is being directed by Virinchi Vamra of Uyyala Jumpala fame, is progressing at a brisk pace. According to the latest updates, the film is being shot at Natraj Theatre in Bhimavaram. Interestingly, as per scene requirements, Mahesh Babu’s Dookudu is being screened in the theater for the film’s shoot! 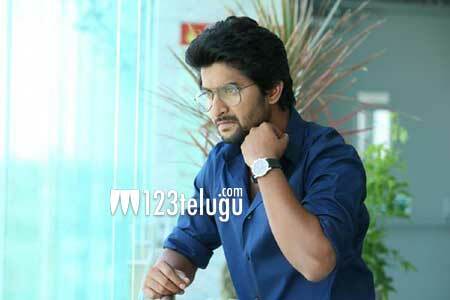 Apparently, Nani will be seen in an interesting role in this film which is a complete entertainer.